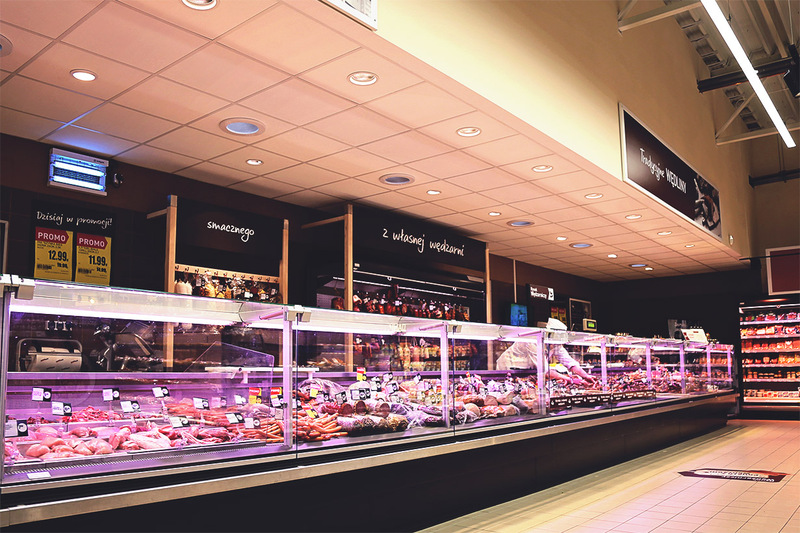 We are a supplier of comprehensive lighting solutions in LED and OLED technologies. 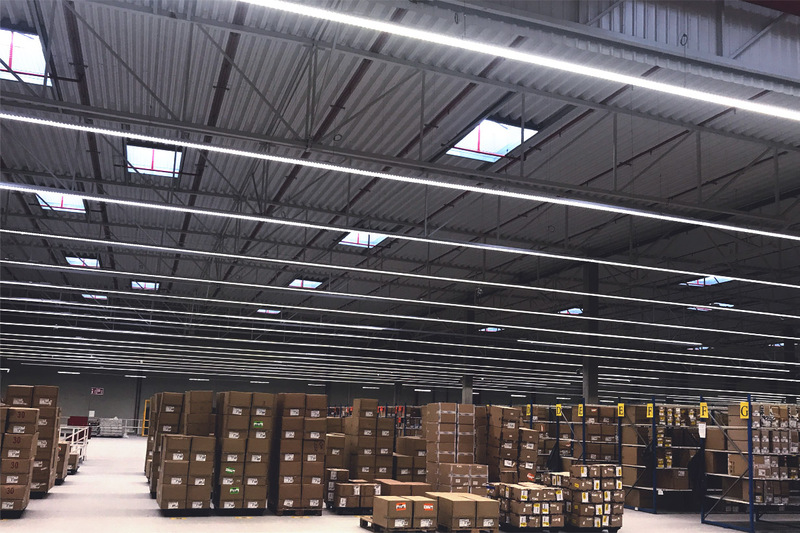 We design professional lighting systems which are distinguished by high energy efficiency (over 150 lm/W), modern design and compatibility with light and presence sensors. 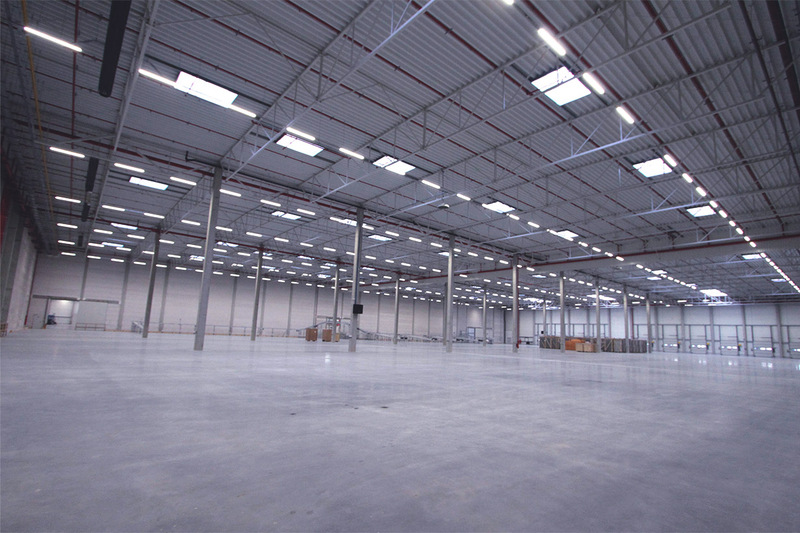 Our team of employees possesses many years of experience in working on investment projects on the domestic and international market. 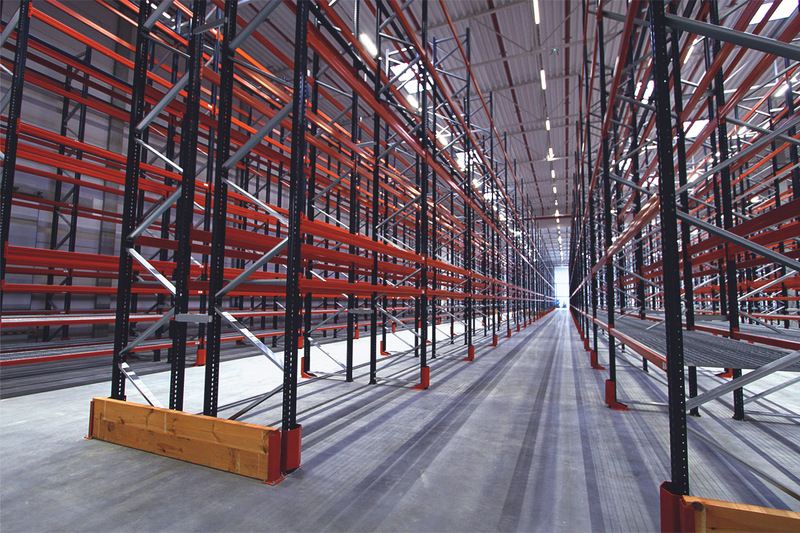 Thanks to our location, we have access to modern research and development equipment. 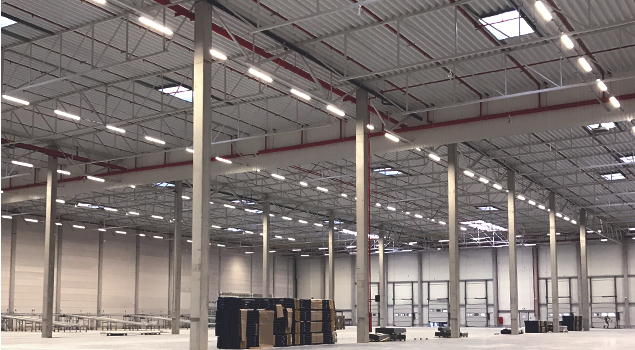 Since the beginning of our activity, we have completed projects completely based on the semiconductor technology with a total area of over 300,000 square meters. 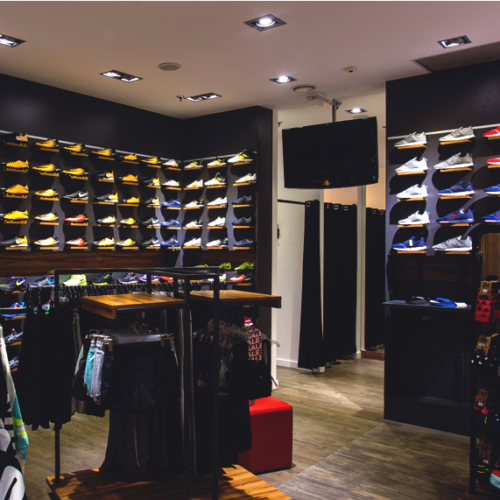 Our main goal is to offer our clients innovative “tailor-made” solutions, distinguished by a fast return on investment. 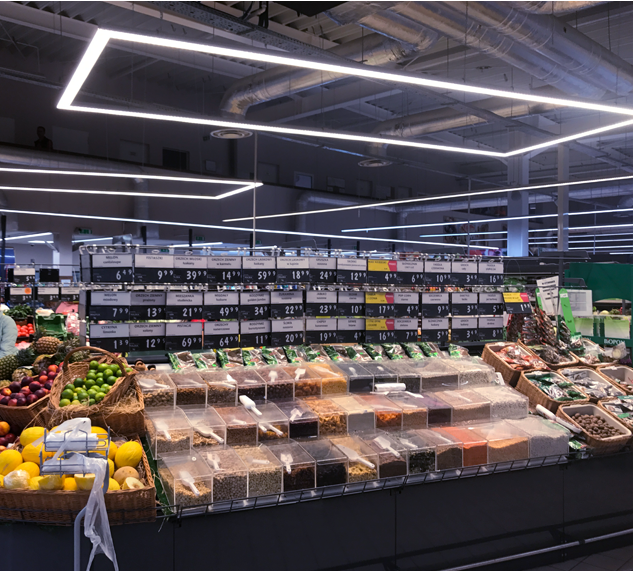 Reduce the consumption of electricity for lighting at up to 70% thanks to using smart lighting control. 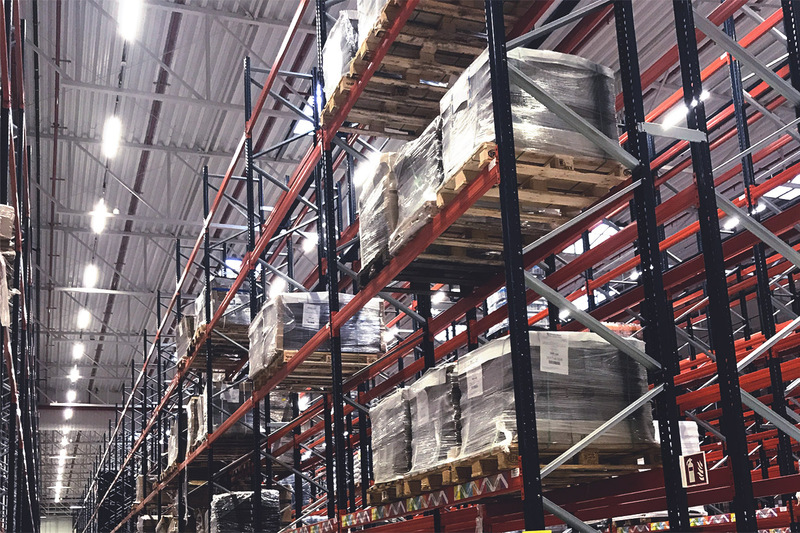 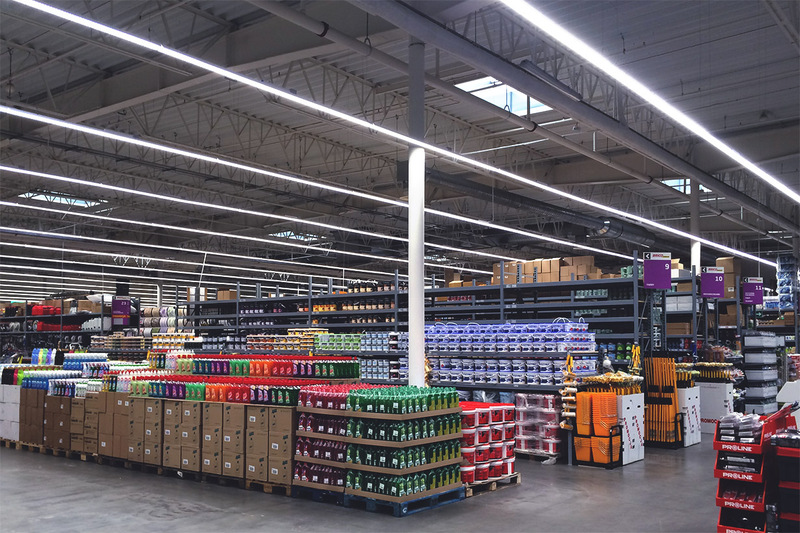 Increase the value of the average lighting intensity within your facility, improving the sales results and working conditions of your employees at 100%. 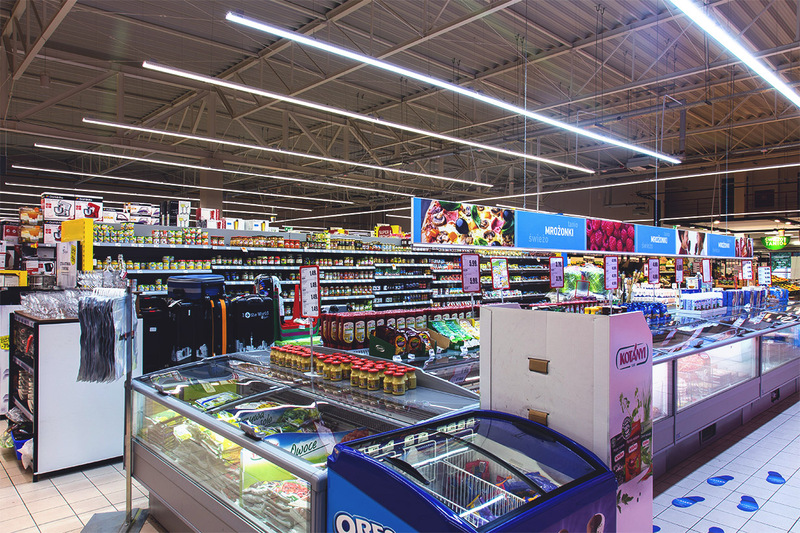 Reduce the consumption of CO2 emissions to the atmosphere by upgrading conventional lighting to LED technology. 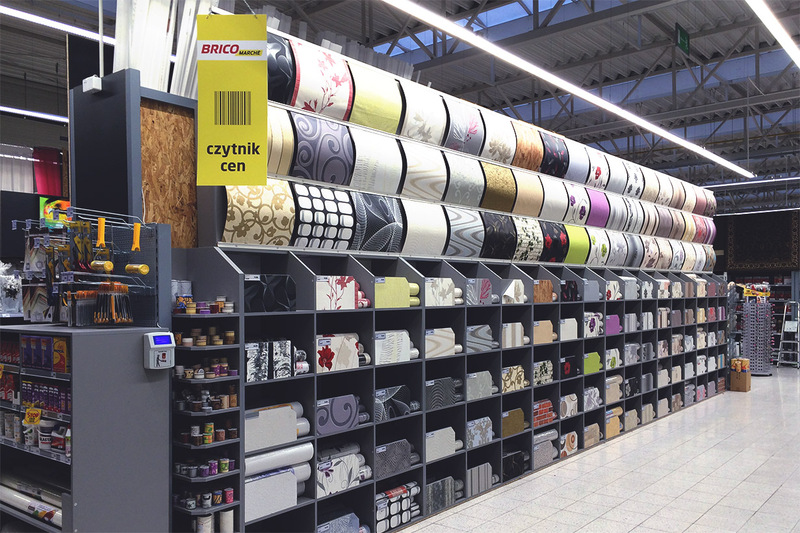 We execute investment projects in Poland and Western Europe. 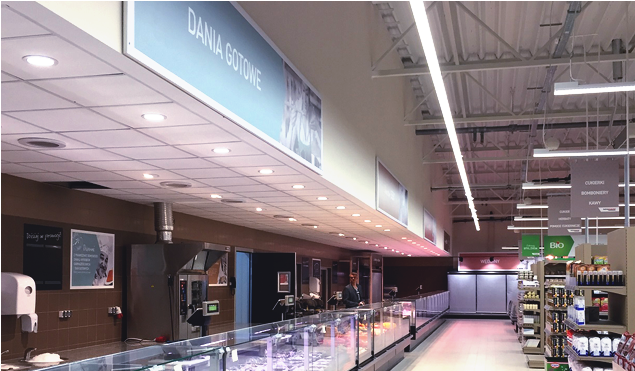 We provide professional support in terms of preparing an energy audit, lighting design, and options for financing the investment. 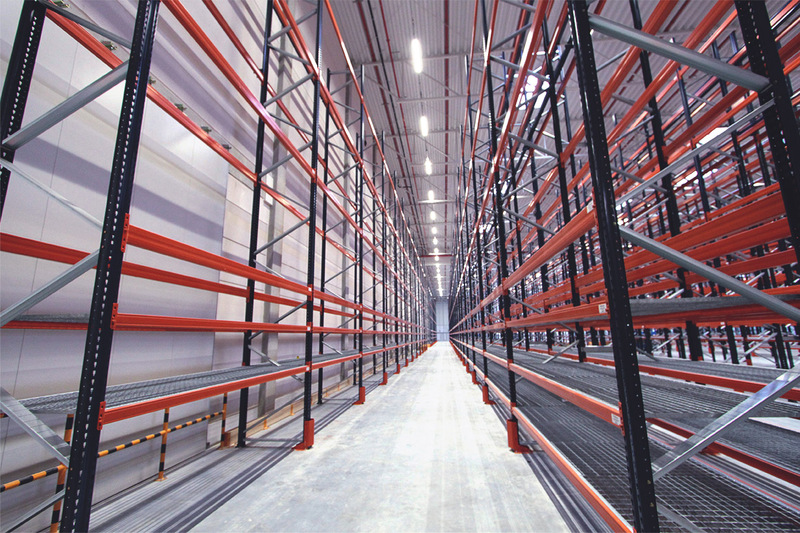 We prepare all as-built documentation necessary for a given investment to be accepted in accordance with applicable regulations. 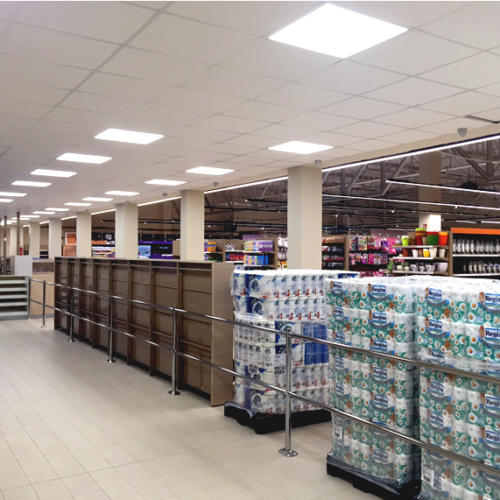 A specially designed LED lighting system for your investment. 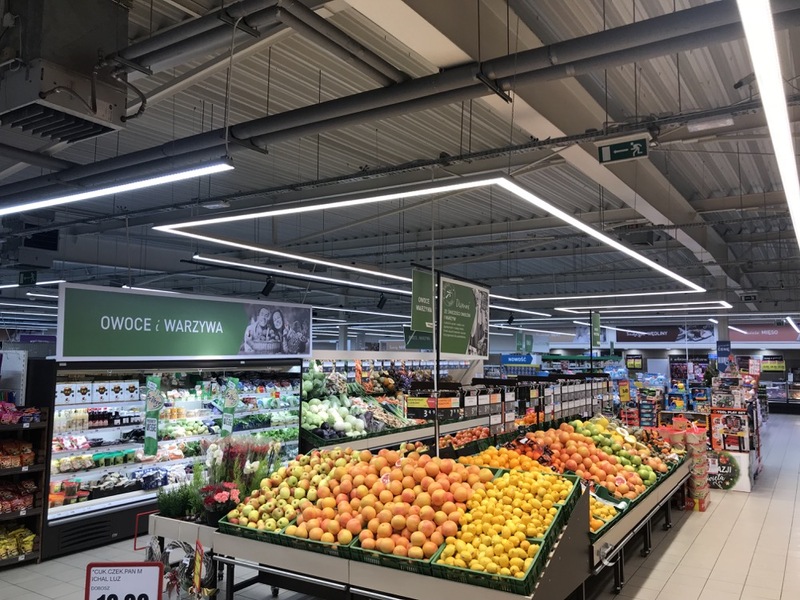 Limit the number of light points, reducing the consumption of electricity and improving the value of illuminance thanks to the development of state-of-the-art technology with the luminous efficacy of over 150 lm/W. 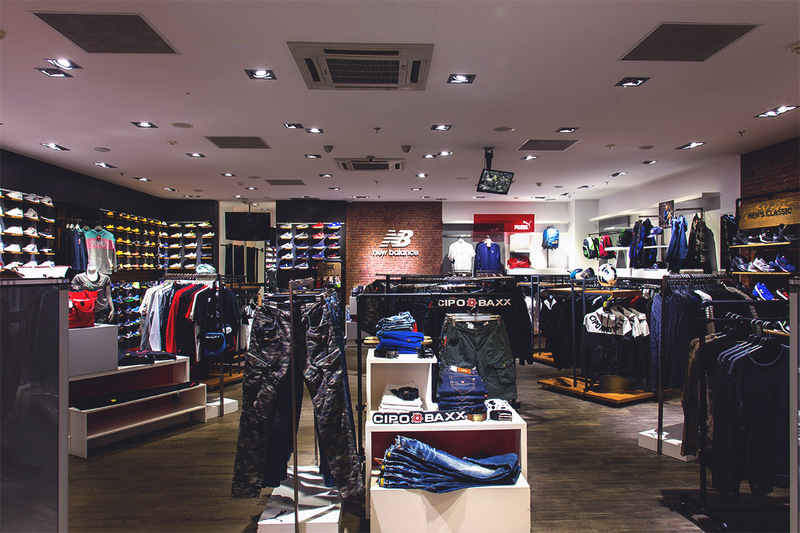 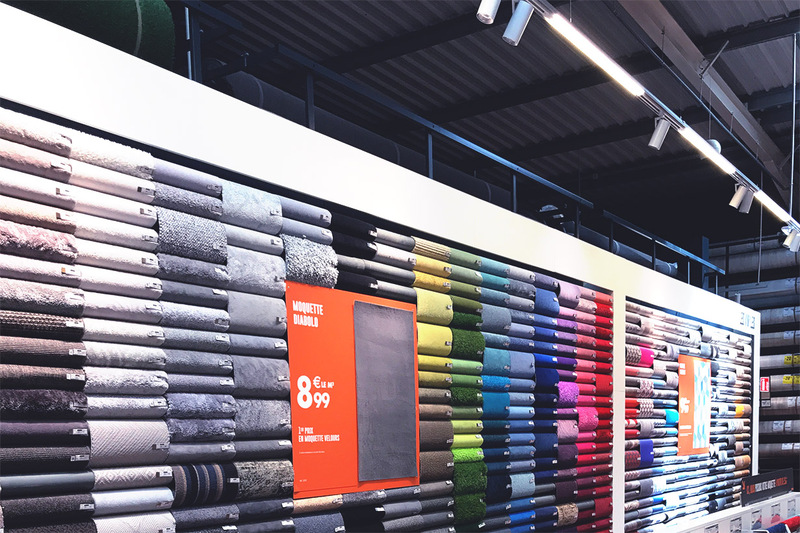 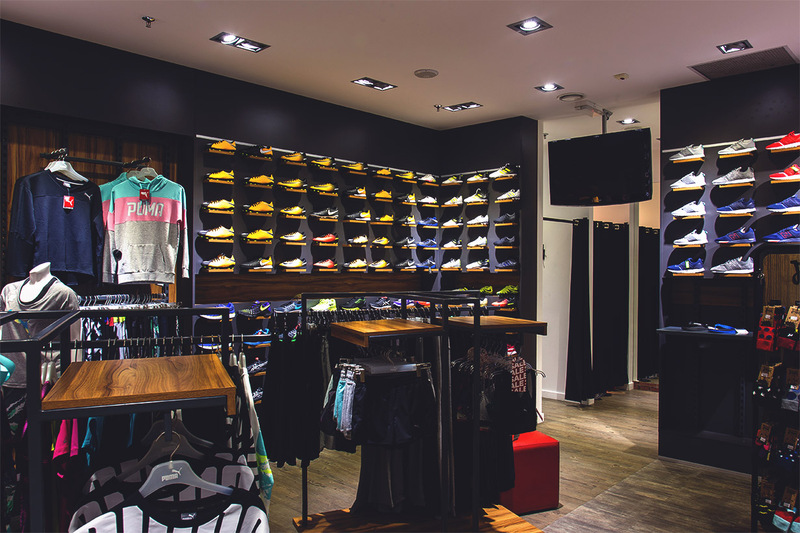 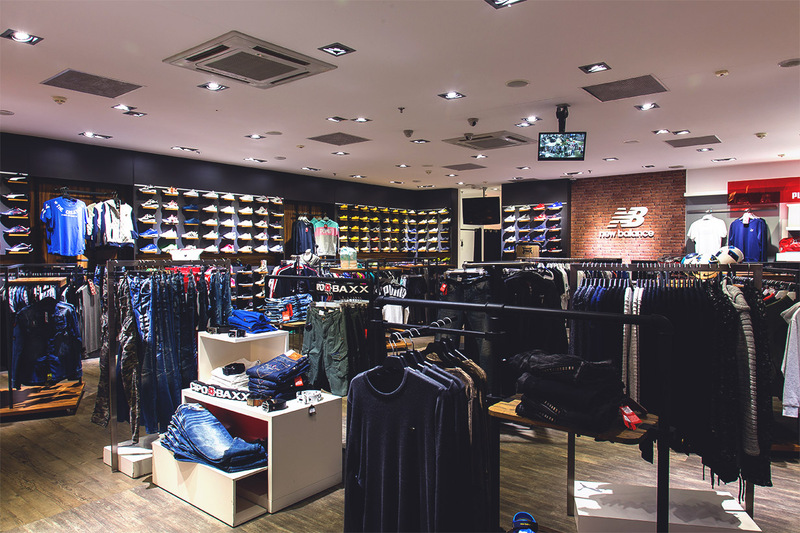 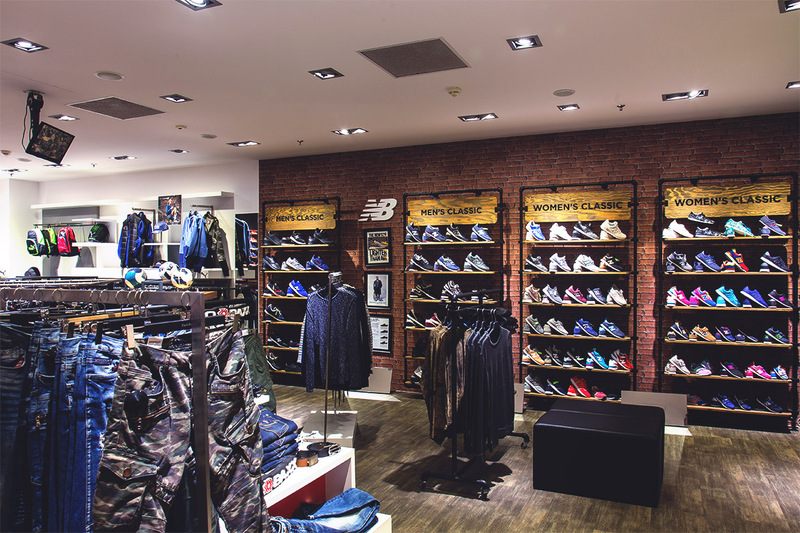 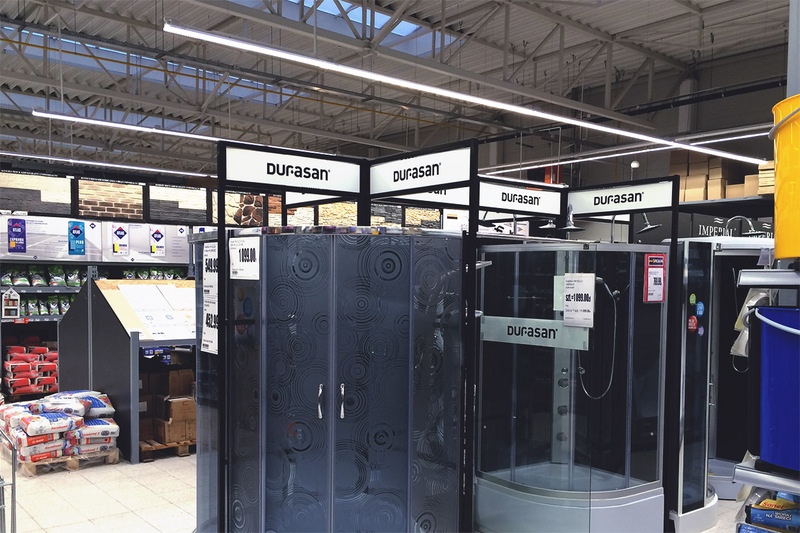 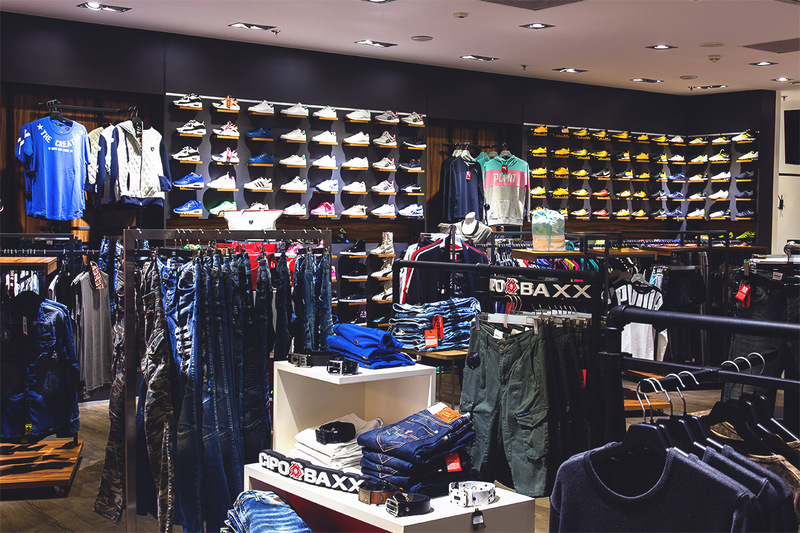 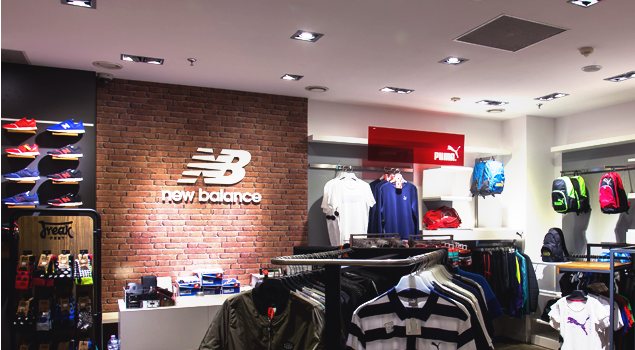 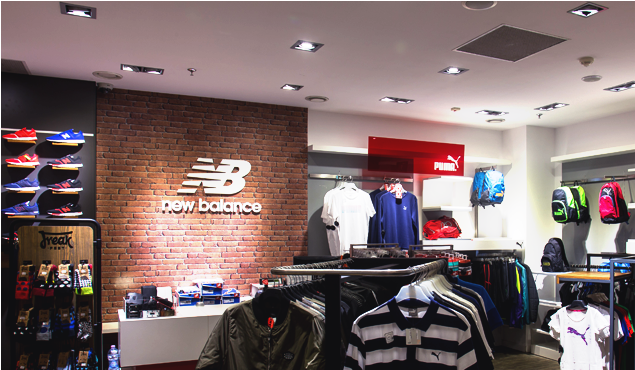 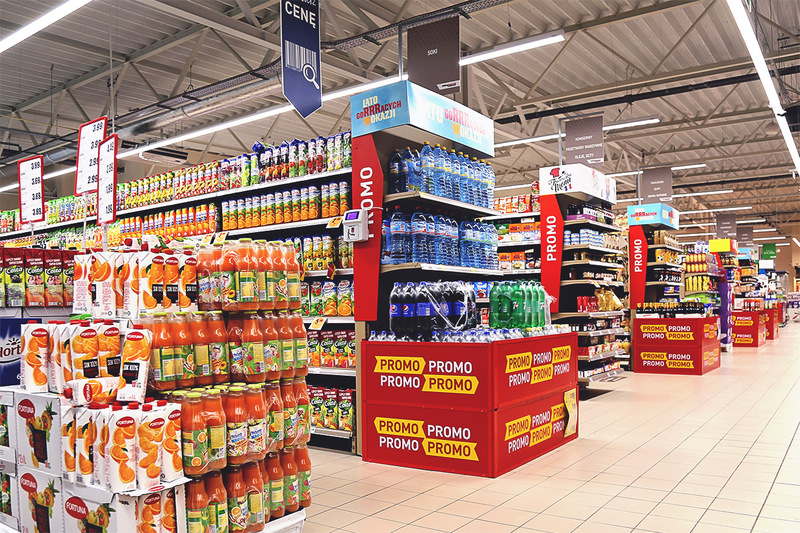 Choosing the right color temperature for a given sales zone of the store. 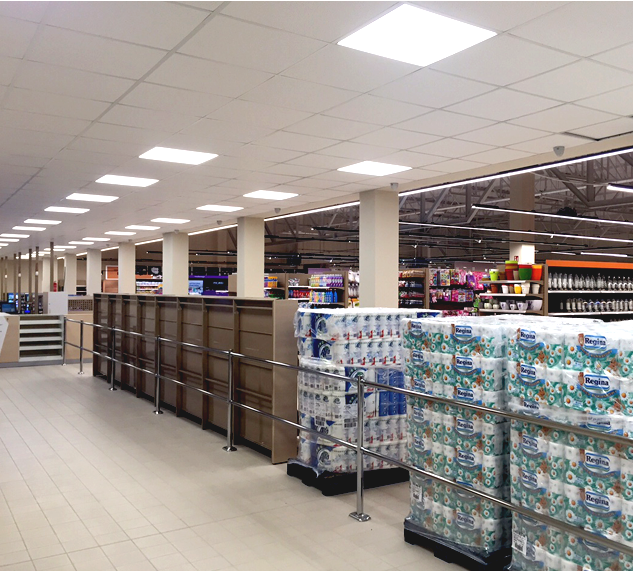 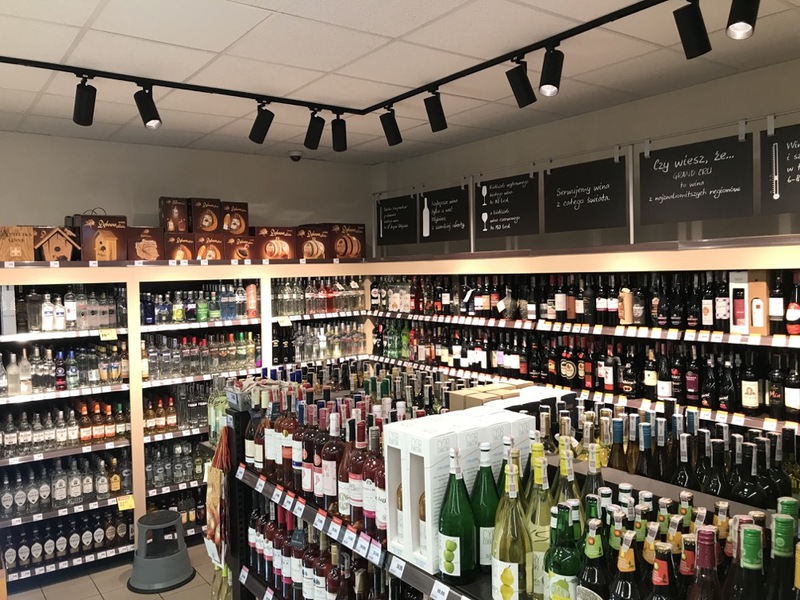 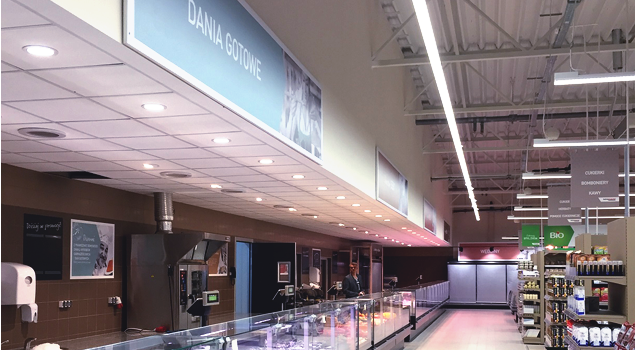 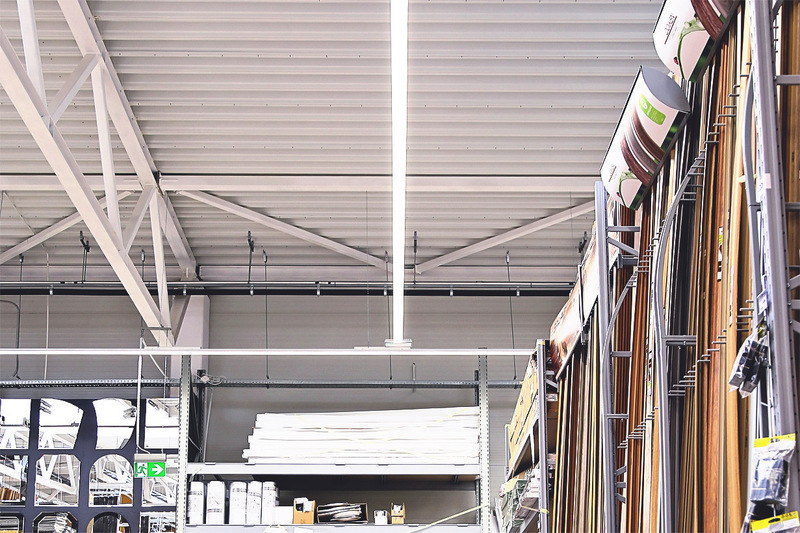 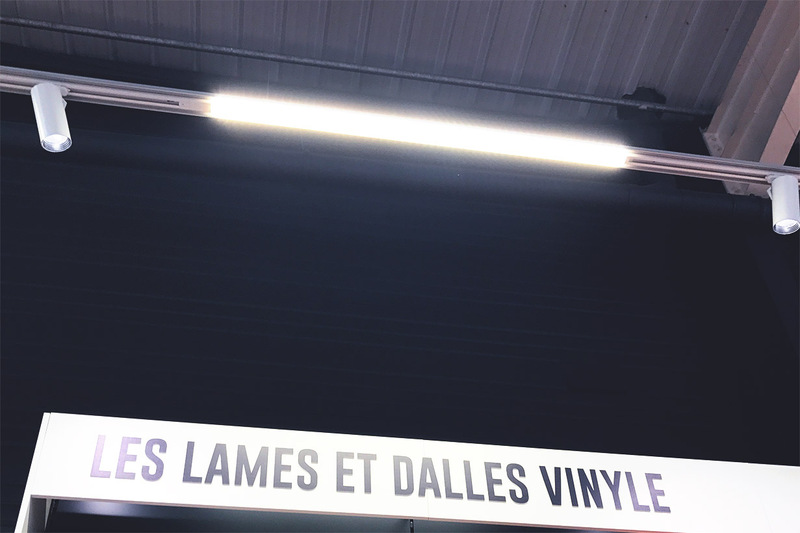 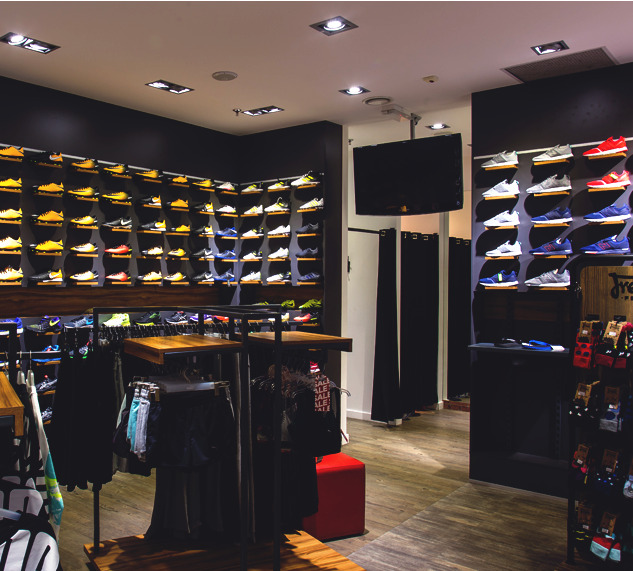 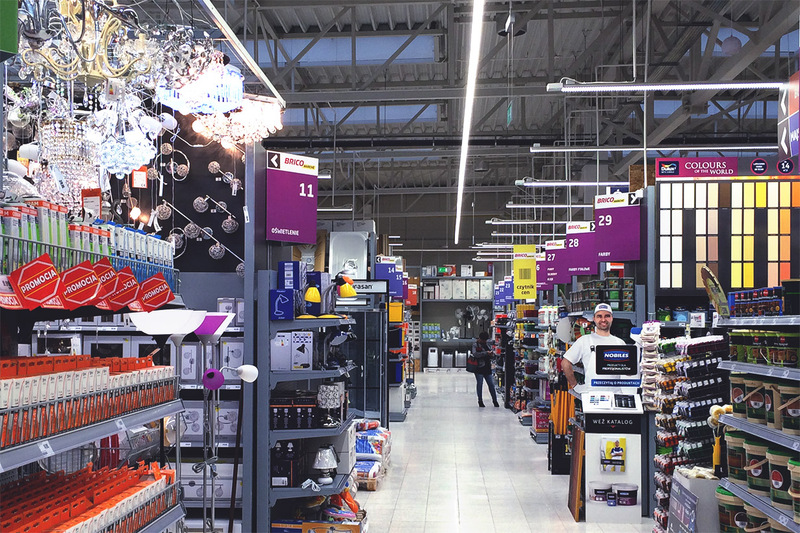 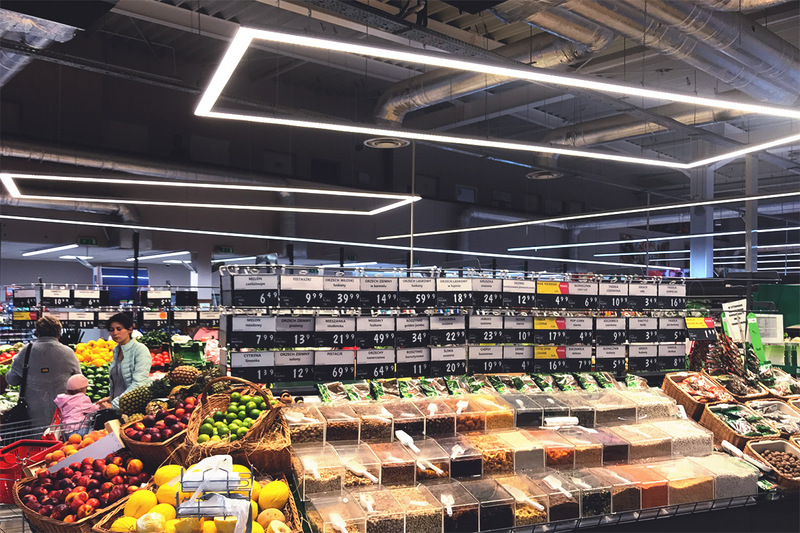 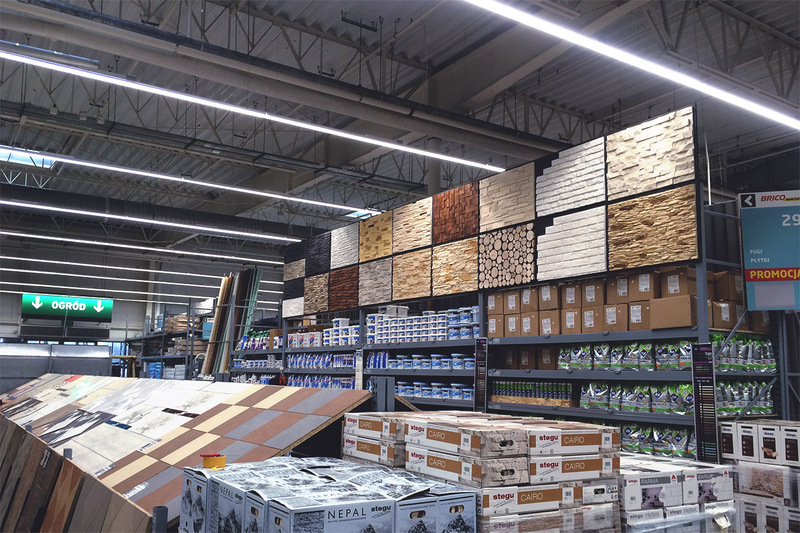 Choosing the right illuminance for a given store sales area. 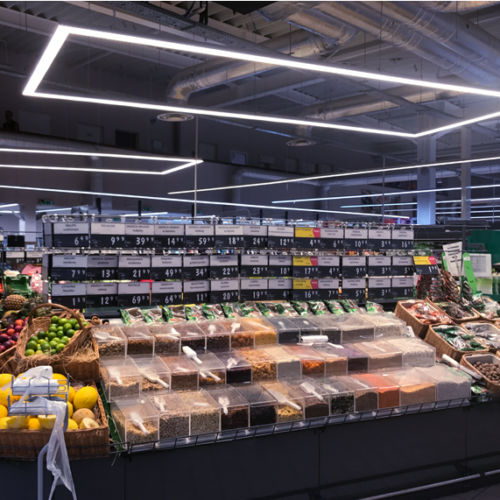 Smart lighting control systems using motion and daylight sensors. 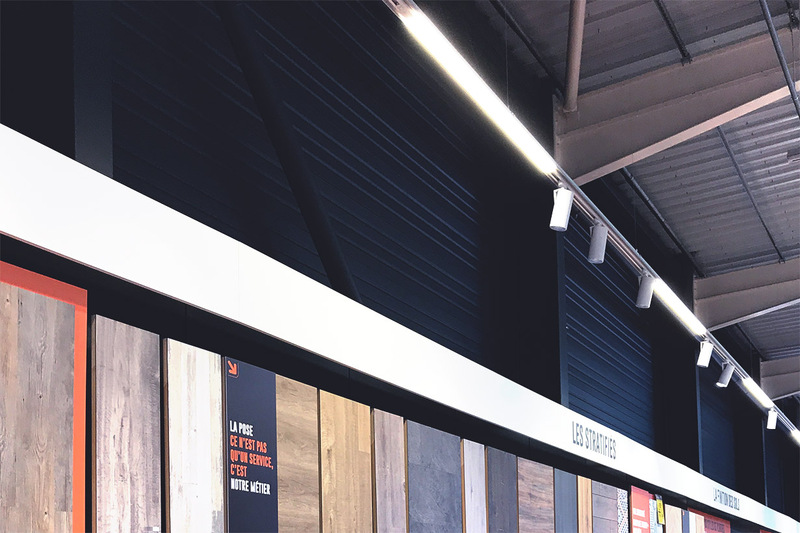 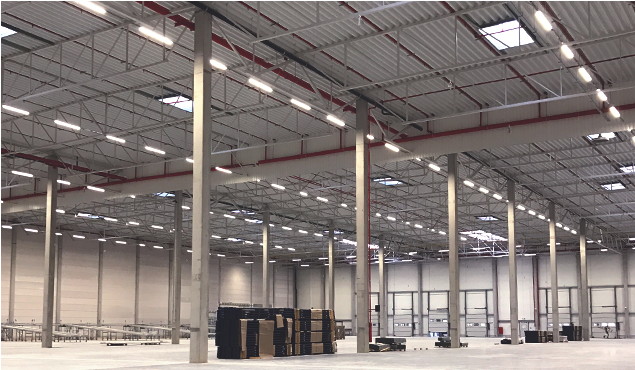 Modern fast assembly lines combined with spot lighting with dedicated spectral characteristics emphasizing the natural color of the sold interior furnishings (furniture, floors, tiles, wallpaper, paints). 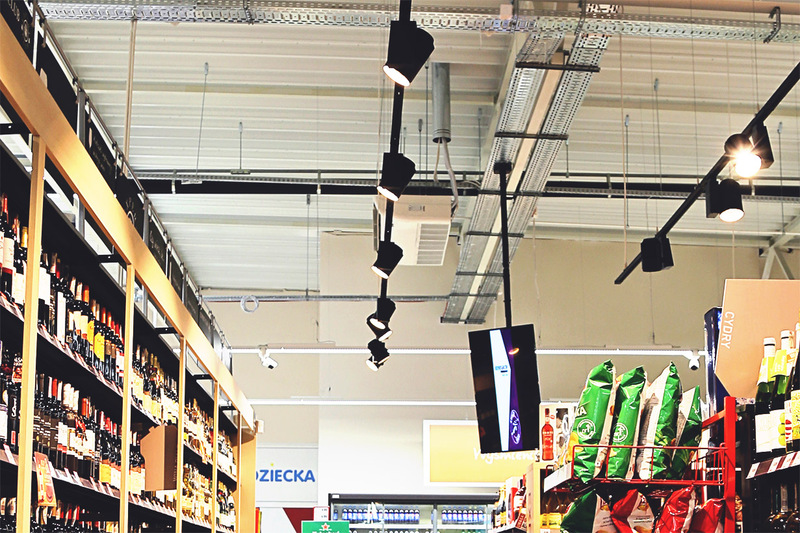 The latest technology of COB diodes has been designed to advantageously present crystal white and vivid colors.